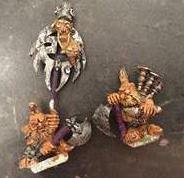 Warcolours & C:O Presents: The 30th Golden Hat competition on Chaos Dwarfs Online! 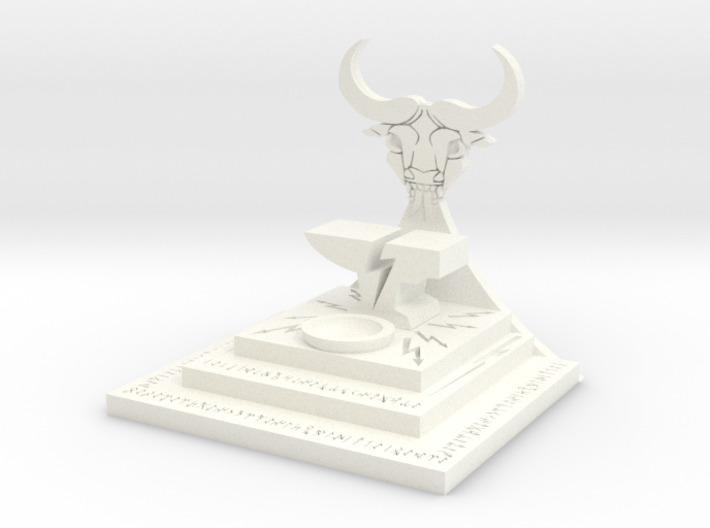 Kamphre has sponsored this round of contest with a special prize: A choice of one 3D-printed item from this list for the silver winner! 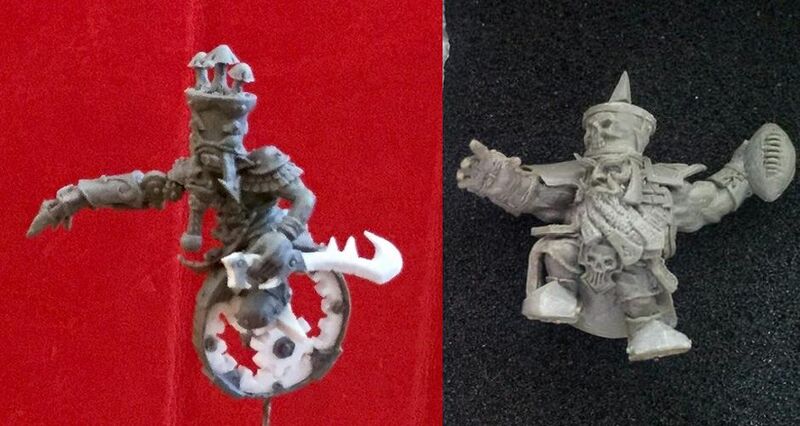 Pyro Stick has also contributed a donation: A choice of either one Chaos Dwarf Thrower or a Kaosnick on unicycle to the bronze winner! 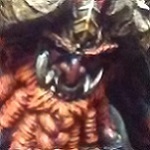 For this contest you are free to enter anything Chaos Dwarfen (incl. Daemon/Golem servants, machinery of every kind and slaves of every kind). Single models, regiments, dioramas, duels, scenery, magic effects, casualties... Enter any kind of modelling paintjobs. All manner of scales allowed. If you are unsure if your entry will fit the subject matter, please contact Admiral and he'll sort it out with the rest of the Staff. Basing is unrestricted and up to your discretion. You may include plinths and display bases if you want. Subject: Chaos Dwarf Open Competition. Bases: Up to your discretion. Please read the full rules that apply to the Golden Hat competition before submitting your entry. All entries must be sent to the Golden Hat account no later than the due date. Entries will not be accepted after this. (Entrants have approximately 6 weeks to complete entries). If for some reason you are having trouble with your submission, contact Admiral. In order to avoid problems, entrants should not wait until the last minute to submit their entries. Upload up to 4 photos of your entries to the Internet. Photos may not have additional text or items/models unrelated to your entry. Next, send a PM to Golden Hat (a special user that all Staff have access to) containing the links where the pictures can be found. (Note: This is the same as previous Golden Hats). - Walk across the backs of the cowed masses you have scorned and pushed aside, in order to take your place in the vaunted Golden Hat Hall of Fame (when it gets updated). - Receive the Golden Hat medal for your online persona. - Everyone who enters gets a number of slaves equal to the number of entries. If 20 people enter we award 20 slaves to each person who entered. Entries will count towards a veteran medal. 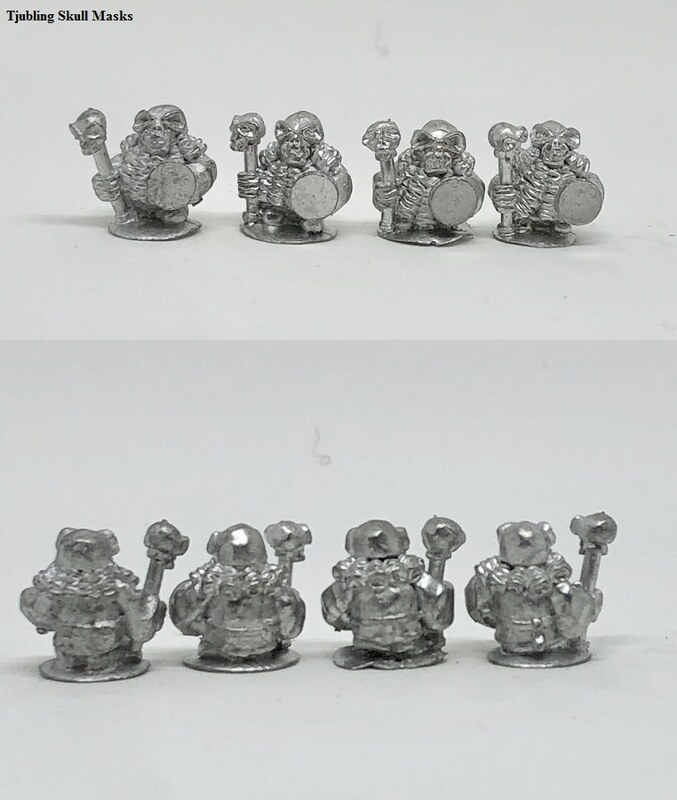 - Win paints, Rackham Dwarves, Tjublings, a Pyro Stick mini or a choice 3D-printed item! See above for details. Once all entries are received a thread will be created for voting and determining the winners! If there are any questions it is best post them here so that everyone can benefit from any details or clarifications that may arise. 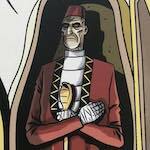 Should you wish to donate a prize to the contest, please PM Admiral and he will sort it out with you and the Staff. This post was last modified: 07-07-2018 04:18 PM by Admiral. This could be a huge GH. Holy Hashut!!! An open subject Golden Hat!? We have lots of time to work on the entries as well! @Abecedar I feel like your right about this one being huge. I think this will be the fiercest Golden Hat that has been held in my time, hats are gonna fly! This may be the most prize-filled Golden Hat up to date (not counting models total, but prize donations). Carcearion has thrown his hat into the ring as well, see above! Also, plinths and display bases allowed. Thanks to Clam for pointing out the inconsistency of having an open theme but limiting in these areas. This post was last modified: 05-26-2018 03:04 AM by Admiral. Ooooh Open subject. How odd can I go? There are a few half finished projects that could be cobbled together. Come Igor we have work to do! Oh man, it's all happening here! An open theme ... very interesting! After all, I already have a vague idea what kind of models I can send into the race! Wow this is going to be a great one! Good luck to everyone! Okay. Things sound odd there Jack... A Single model needing paint, an excuse to paint. They are terms I'm do not understand. Lol. I'll try to explain. Unlike some, the painting part of the hobby very much comes second or fourth for me... well behind conversion, kit bashing and scratch-building which I love to do. I struggle to sit down and paint, especially base coats and block colors. It's really only the last 10 percent of fine detail work that I really enjoy. Second, I work way better and actually finish things far more often when I have a deadline that I am working toward that forces me to get in gear and get the work done. Soooo... if I have a great model (one of many, many models, but tiny space ships, sci fi troops, and Zentraedi battlepods don't exactly fit this contest theme) that has been languishing in it's box. The contest gives me a much needed push to get it done. Cheers! I think I have a quite cool idea, let's see how it can be implemented. An order at e-Bay has been placed.